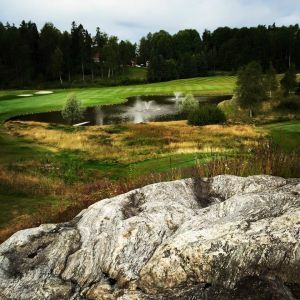 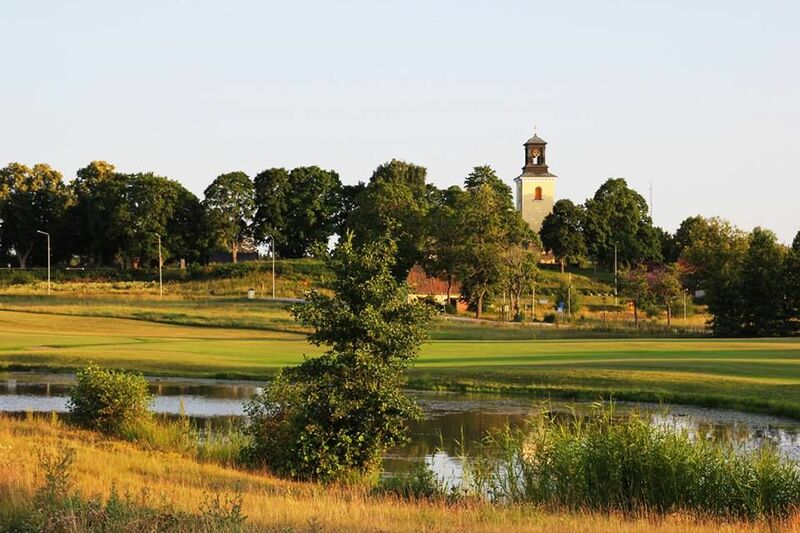 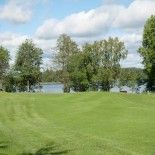 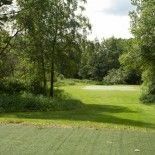 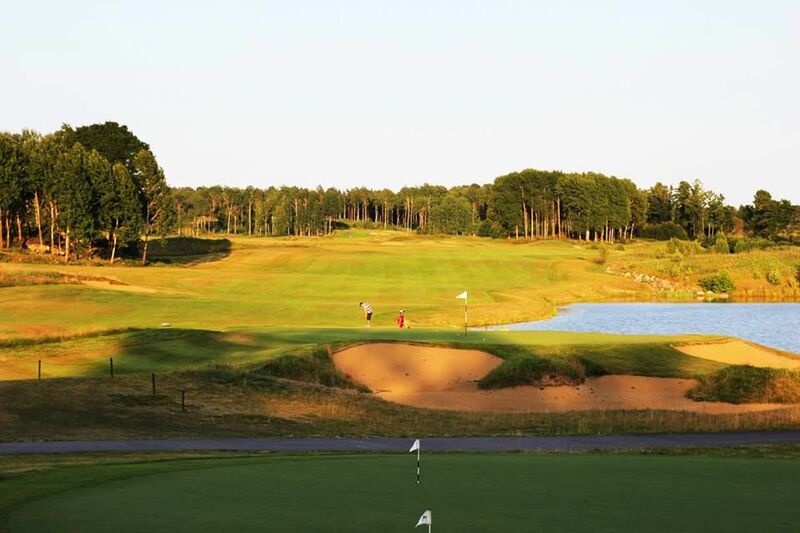 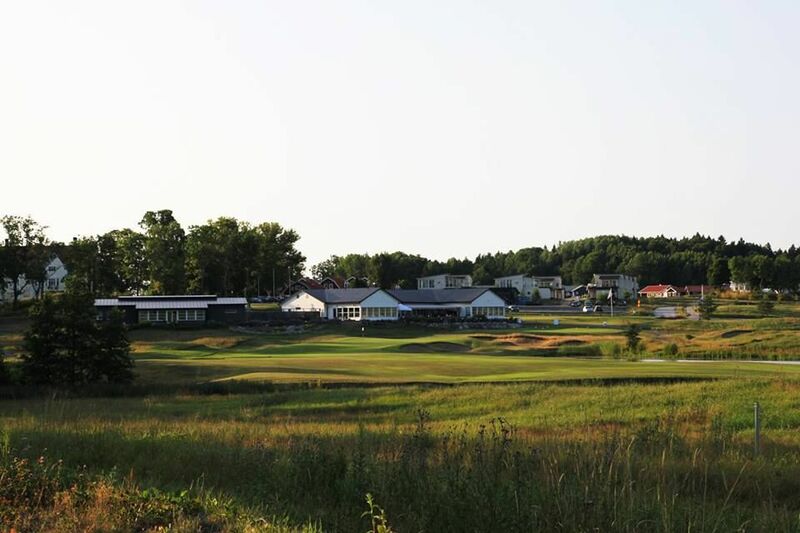 Vidbynäs GC offers two 18 hole courses in a variety of forest and parkland and a small 6 hole pay & play course. The courses are characterized by a challenging layout, large bunkers and fast greens where game strategy is key. 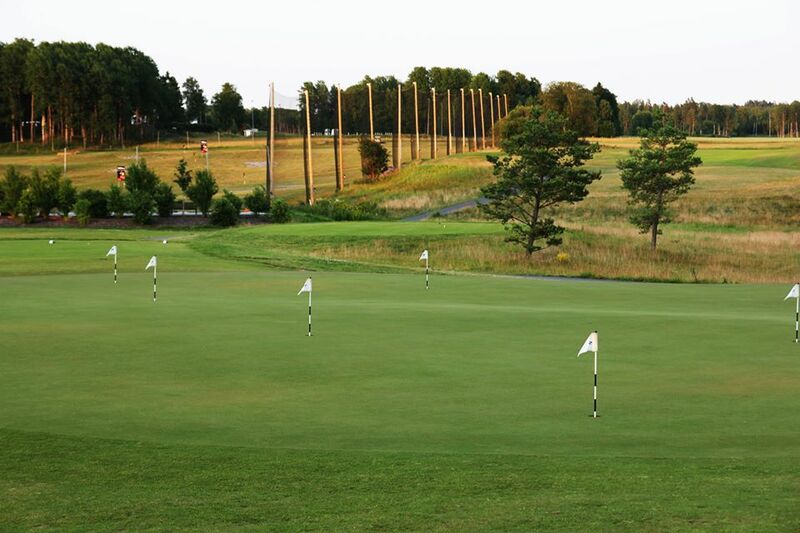 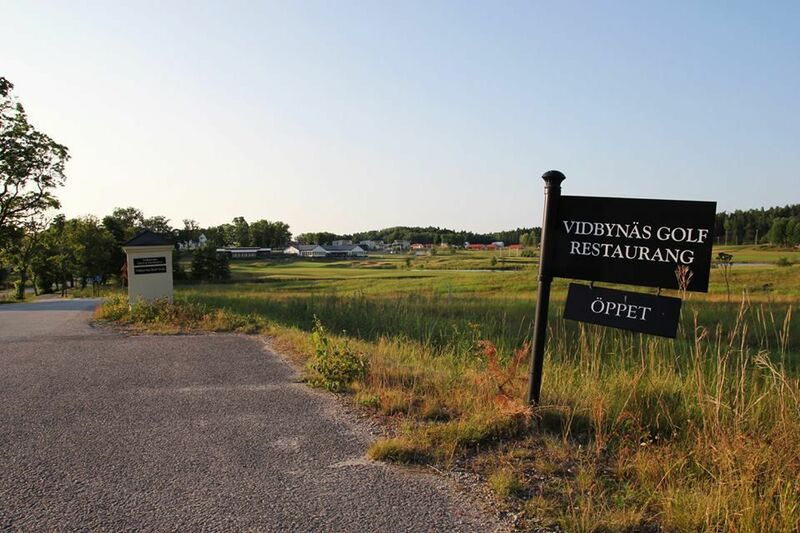 Vidbynäs Golf - North Course is not yet in our pool of Golf Courses for orders.